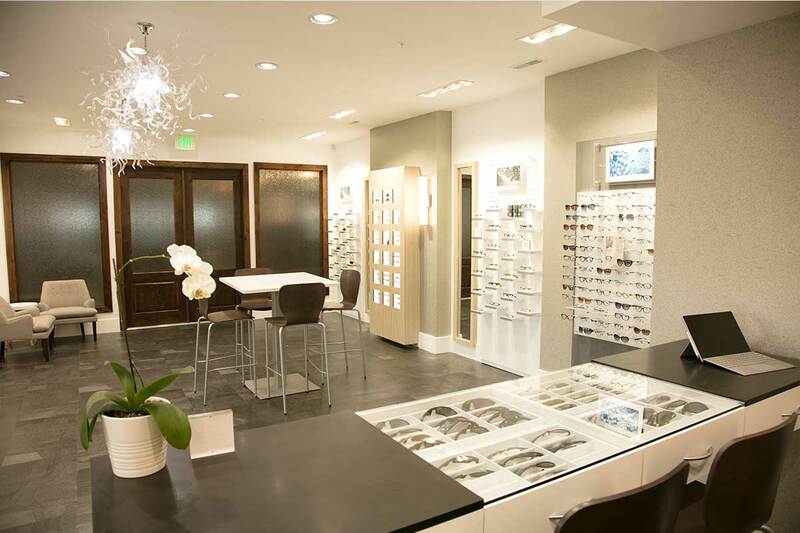 Reed Eyecare is now Vision Source of Farr West. We’re the leading provider of optometry services and vision care products in the Farr West and surrounding community, and we want to help you achieve and maintain a clear vision for years to come. 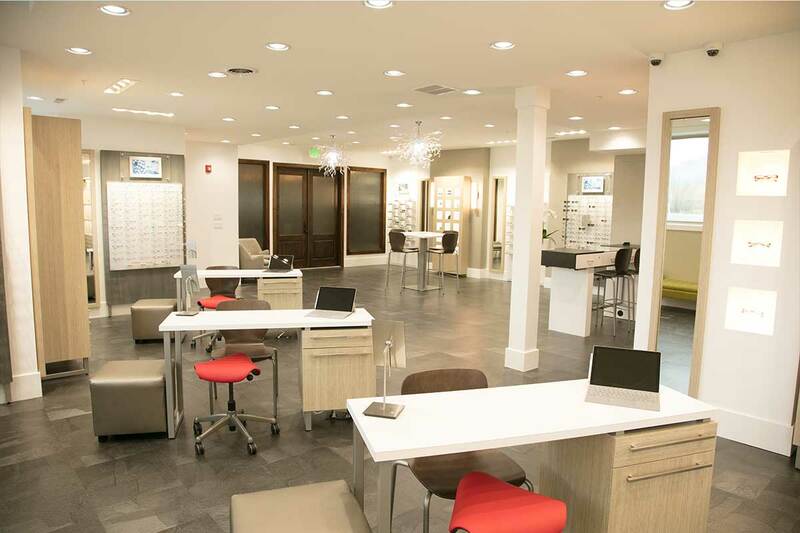 We are dedicated to using the most current technology to solve all of your eye care needs. The new office is located in the Knight Building immediately south of our former office. We still share a parking lot with the old office. Phone numbers, website, fax line, etc. are all the same. The new address is 1741 N. 2000 W. Farr West, UT 84404. Schedule your family now online or by calling the office at 801-731-5558! 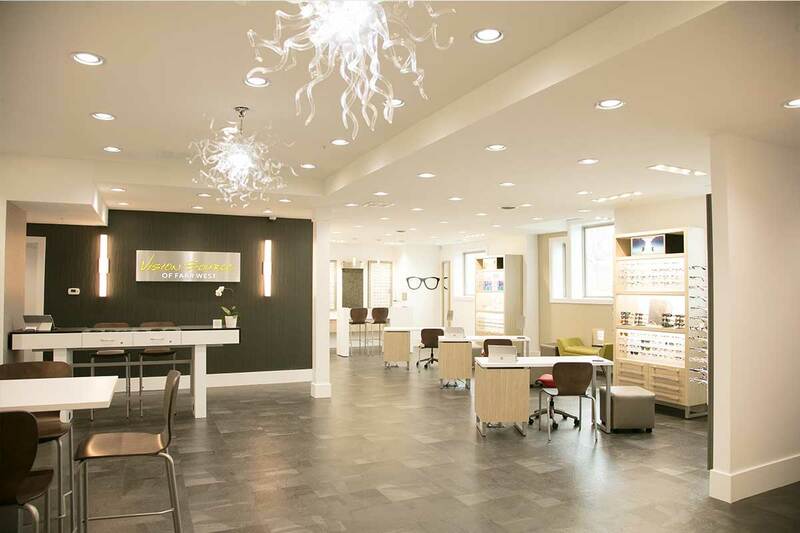 Regardless of the type of eye care you’re searching for in Ogden, UT, consider visiting Vision Source of Farr West. 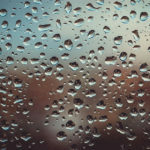 We can help with primary care optometry, glaucoma treatment, cataract screening and treatment, dry eye syndrome, regular and specialty contact lenses, and safety and dress eye wear. We strive to stay current with new advances in eye care practices and procedures and offer an exceptional customer service to all of our patients. 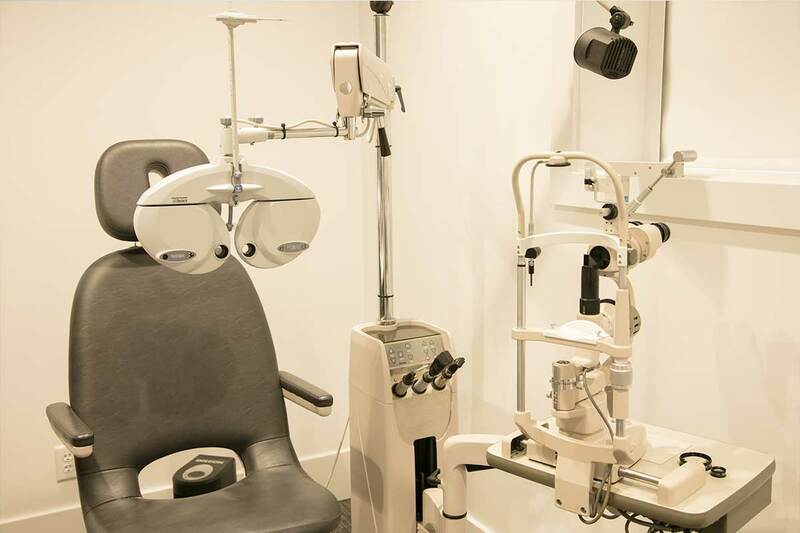 We use leading and trusted eye care products for our work in Farr West and will answer any of your questions about your options. Our office is open Monday through Friday, 8am – 5pm, and we’ll meet on weekends for emergencies, by appointment. Personal check and cash are accepted for payment. 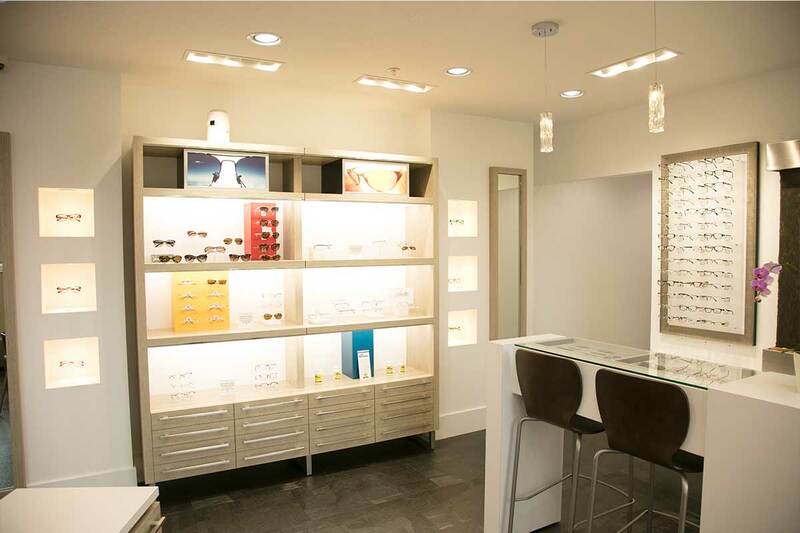 To learn more about our work or to set up an appointment, call Vision Source of Farr West today.